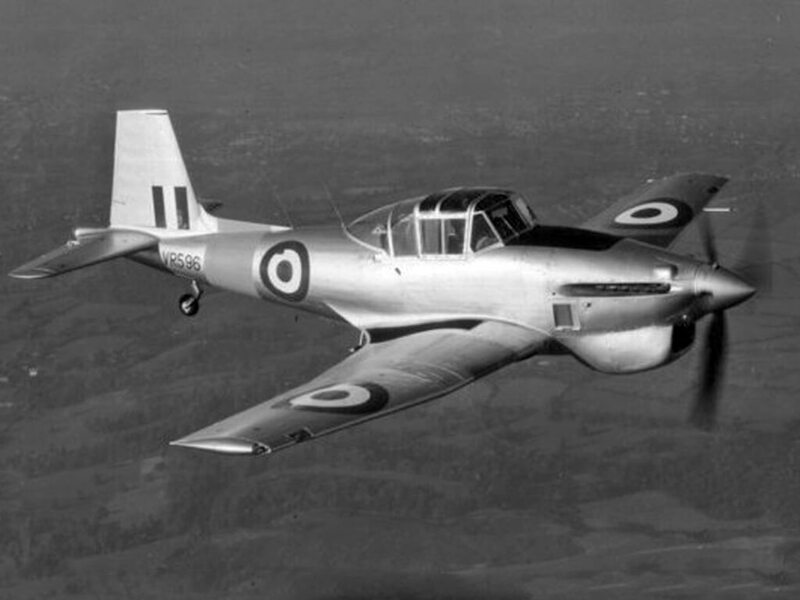 The T-34 was originally built by Beech as a private venture, evolved from the model 35 Bonanza with a new fuselage and conventional tail. The original Model 45 Mentor first flew in 1948 and since then over 1,000 have been built in three main variants. 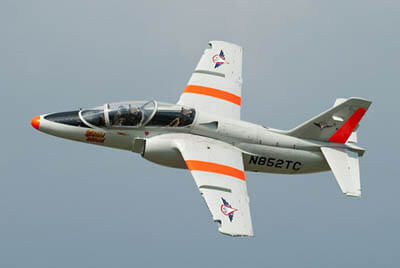 The USAF used the T-34A as its primary trainer, taking 450 examples in the mid 1950’s, some built in Canada by CCF. The US Navy acquired 423 T-34B’s for use as primary trainers, also in the mid 1950’s. In 1973 the US Navy evaluated the T-34 converted to turbine power using the 715 hp PT6A-25 engine, and following a satisfactory evaluation, ordered 183 new production examples. 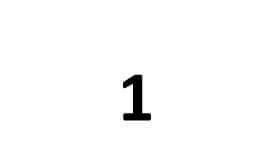 Production of the T-34C eventually totaled 353. We offer two titles including flight manuals covering all major variants of the T-34, plus a manufacturers maintenance manual for the early variants. 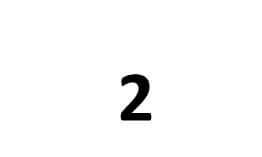 Each title is US$9.95. The flight manuals have been scanned from the original flight manuals and retain any colour pages unless otherwise stated. 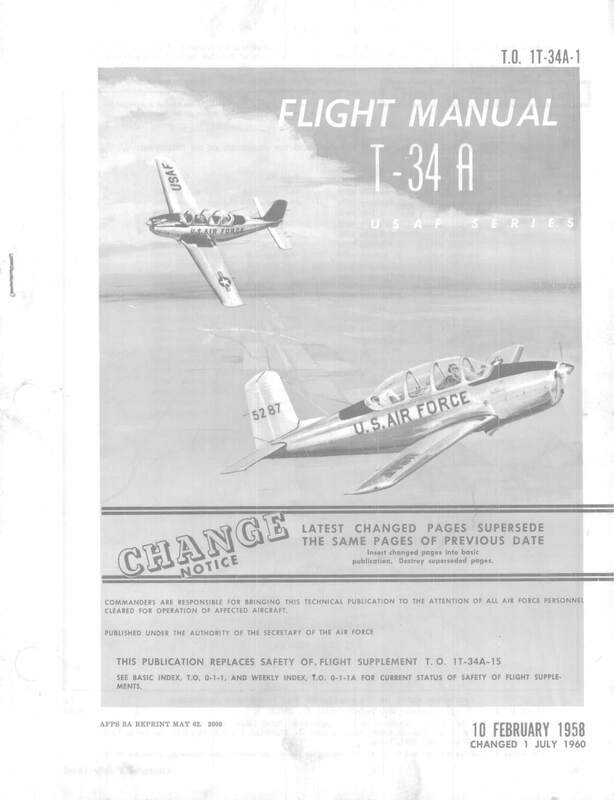 USAF Flight Manual for the T-34A, TO 1T-34A-1 dated 10-2-58, revised to 1-7-60 with approx 132 pages. 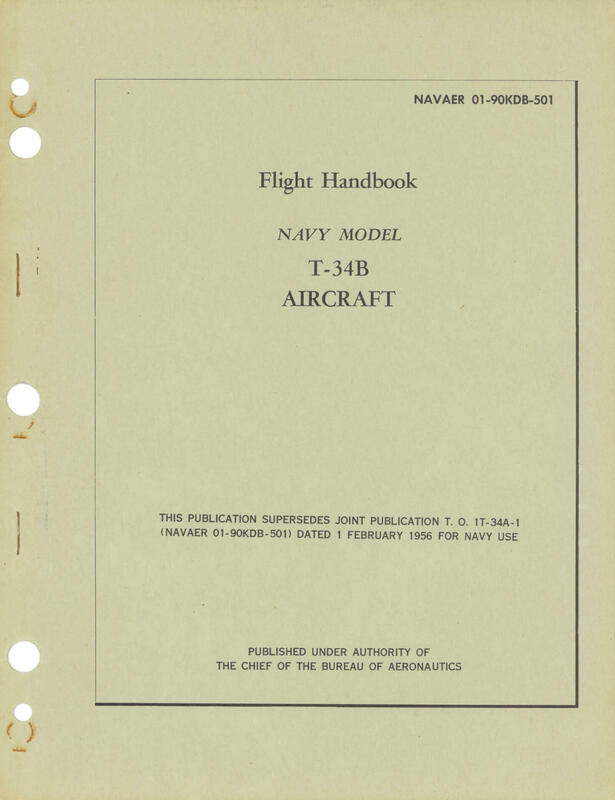 US Navy Flight Handbook for the T-34B, NAVAER 01-90KDB-1 dated 15-7-56 revised to 15-5-57, with approx 94 pages. 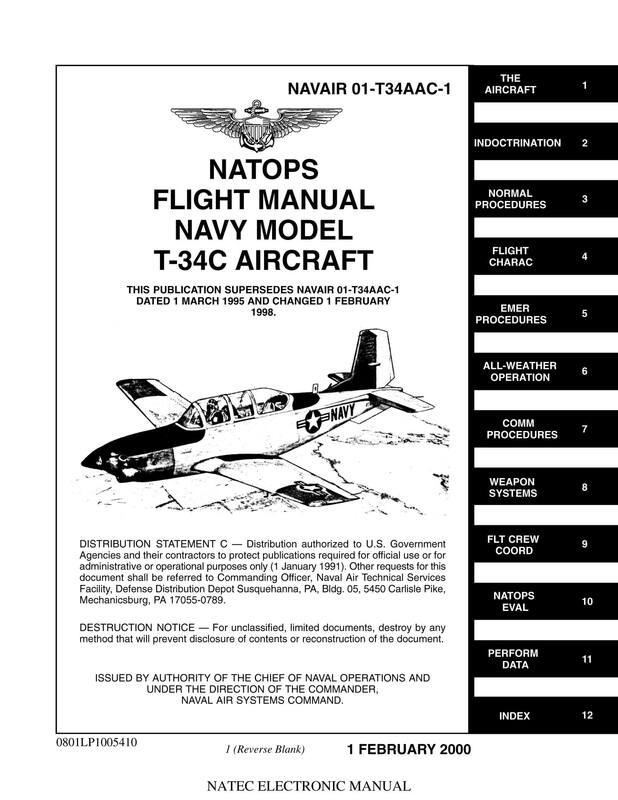 US Navy NATOPS Flight Manual for the T-34C, NAVAIR 01-T34AAC-1 dated 1-2-00, with approx 386 pages. 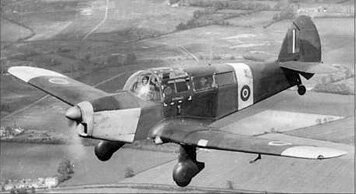 Beech Preliminary Pilots Handbook for the prototype Beech YT-34 Mentor, dated December 48, with approx 24 pages. 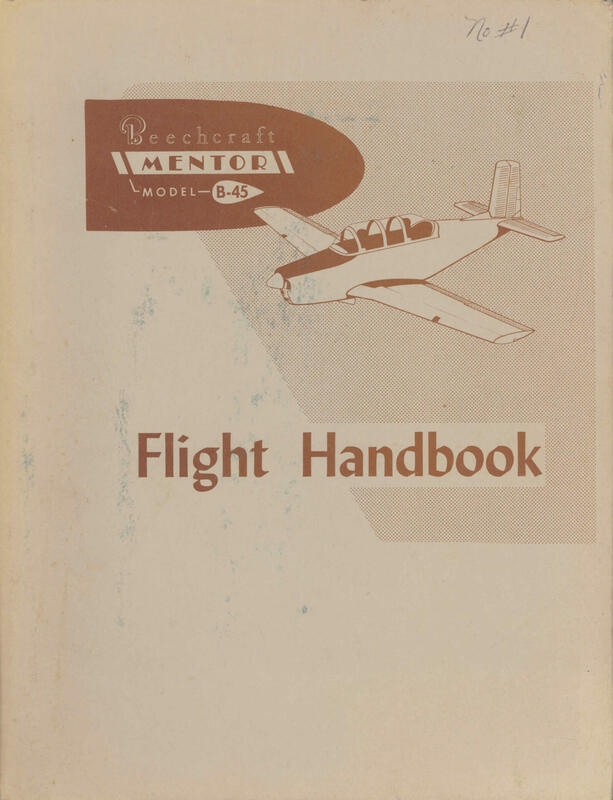 Beech Flight Handbook for the Beech B45 Mentor, Document 115090-3-1 dated 1-5-55 with approx 82 pages. 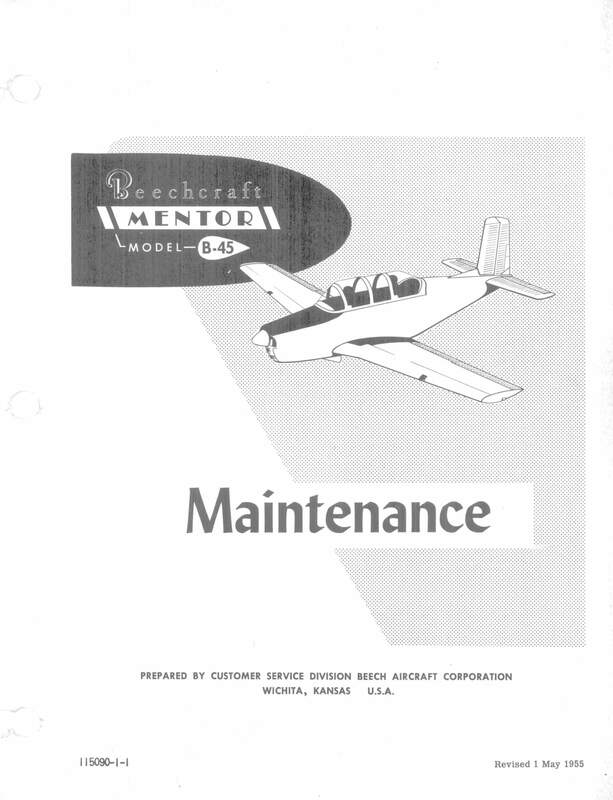 Manufacturers Maintenance Manual for the Beechcraft Model B-45 Mentor, Publication 115090-1-1 dated 1-5-55 with approx 230 pages.